"The best and craziest place in the world for investors and startups to meet. What is better than networking while skydiving or wind tunnel flying? “ If you missed it this year, make sure you go next year. 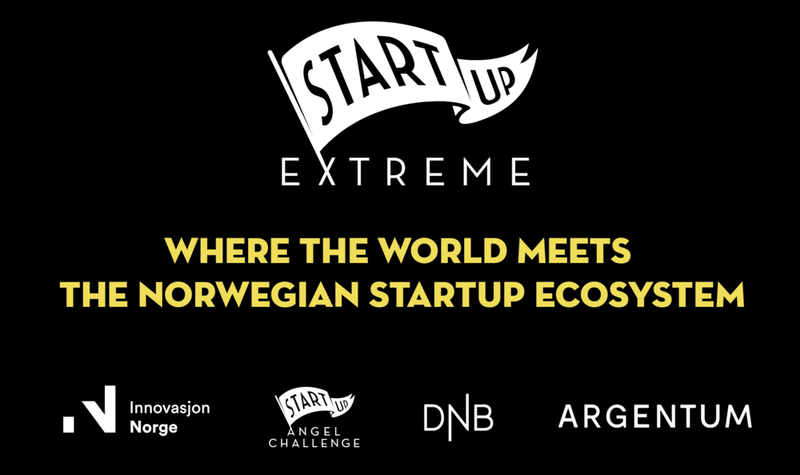 "Startup Extreme is the perfect mix of relevant activities. I'll definitely be back in 2017!
" At Startup Extreme you are not trying to sell anything, you are just trying to get to know someone. That is amazing, and that is a forum I can’t find anywhere else.